Do you want to be part of a winning team? 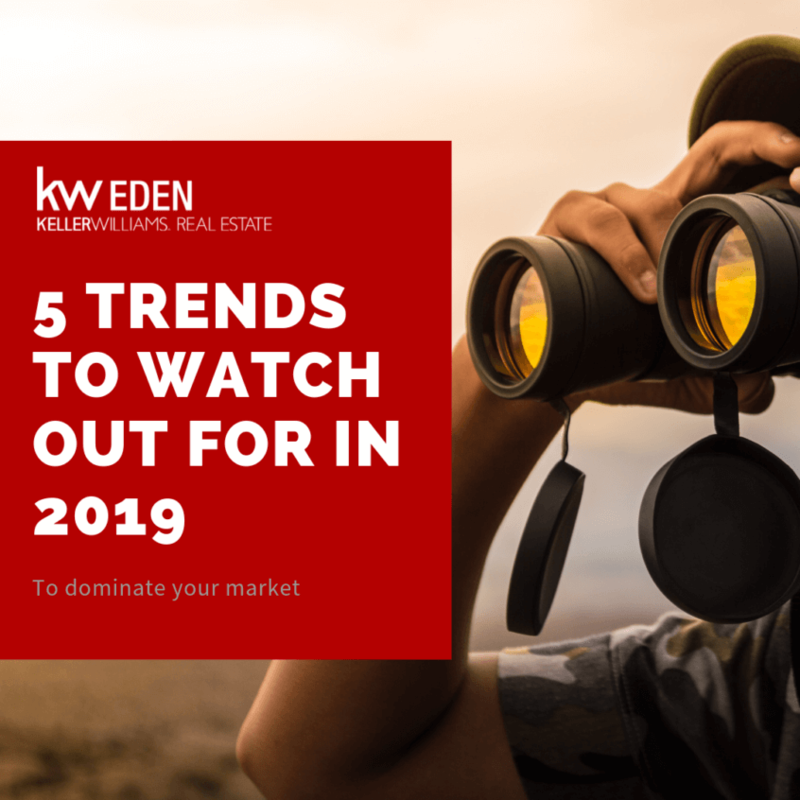 As the worldwide leader in real estate, Keller Williams have been recognised with numerous awards and industry accolades. This is how it benefits you. 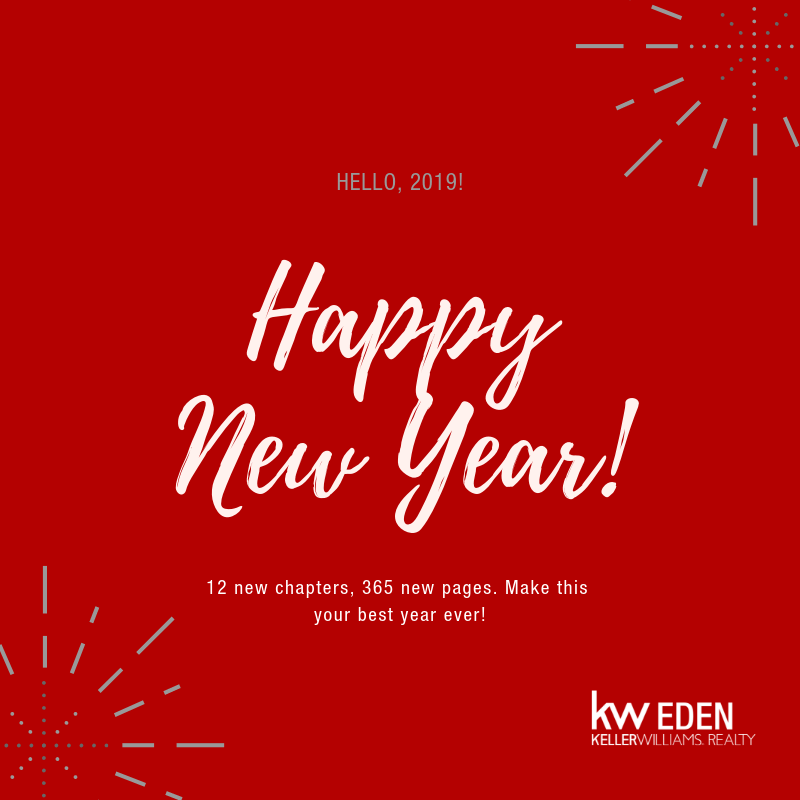 At Keller Williams Eden you will have complete freedom to run your property business the way you see fit. Own your leads and listings and list in the area of your choice. It is your business after all. 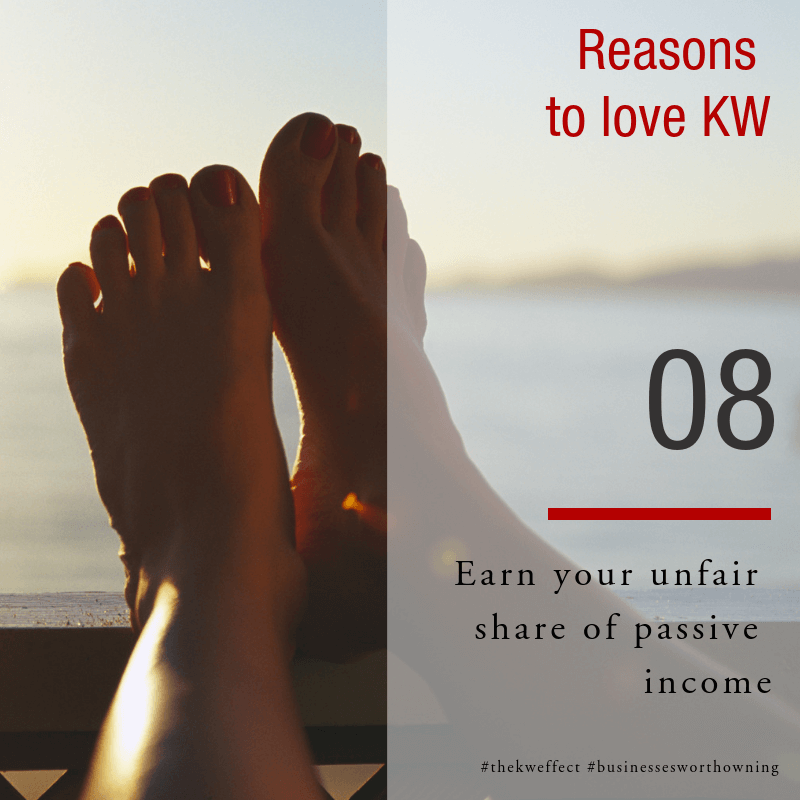 Earn your unfair share of passive income with the Keller Williams Growth Share and Profit Share program. When you’re doing all you can as estate agent, it’s time to get help. It might be time to expand your results and your reach with your own real estate team. Are you a tech-enabled estate agent or the agent enabling the tech that seeks to replace you? 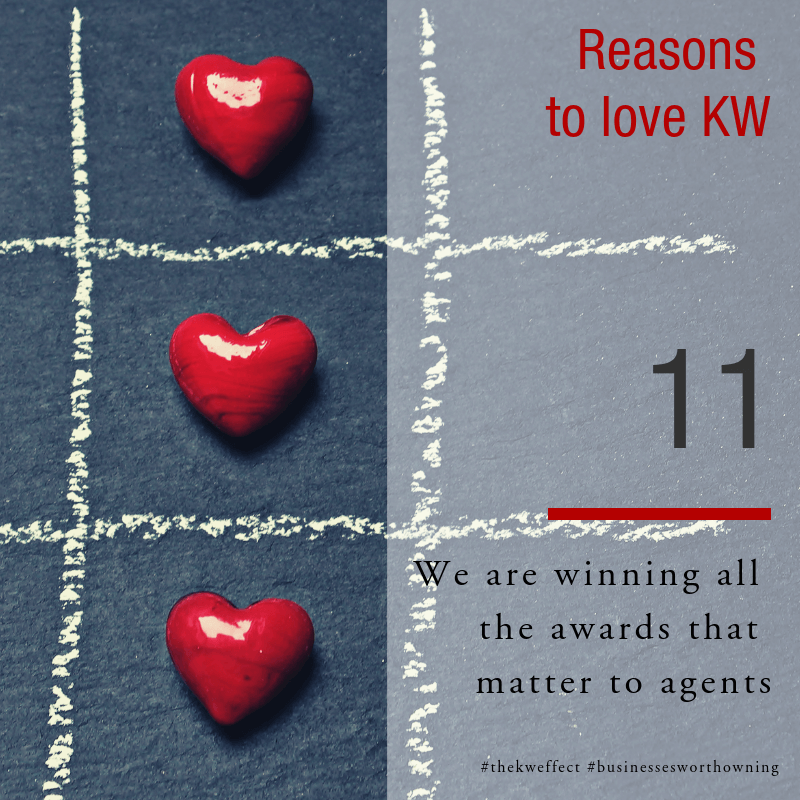 KW leads the tech-enabled agent revolution. 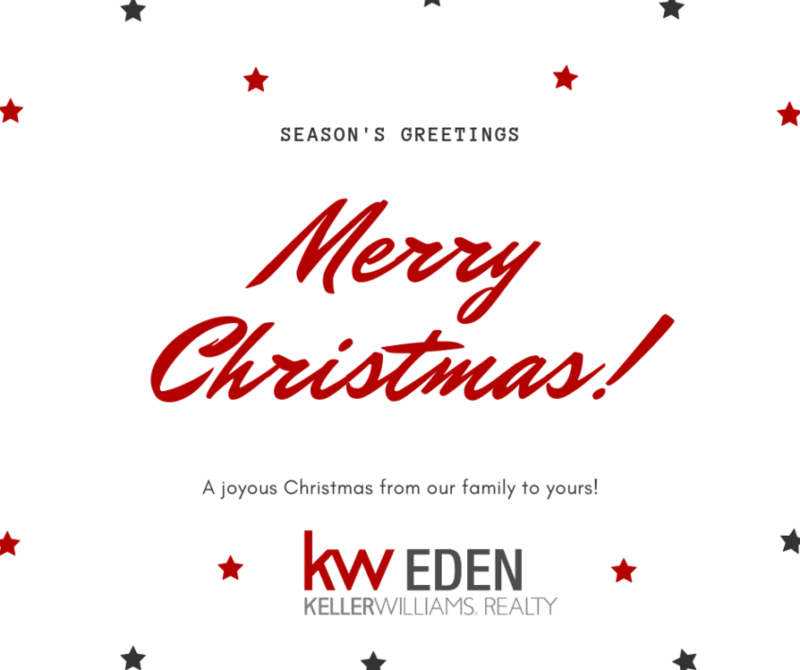 The KW Eden family wish you and yours a merry Christmas! 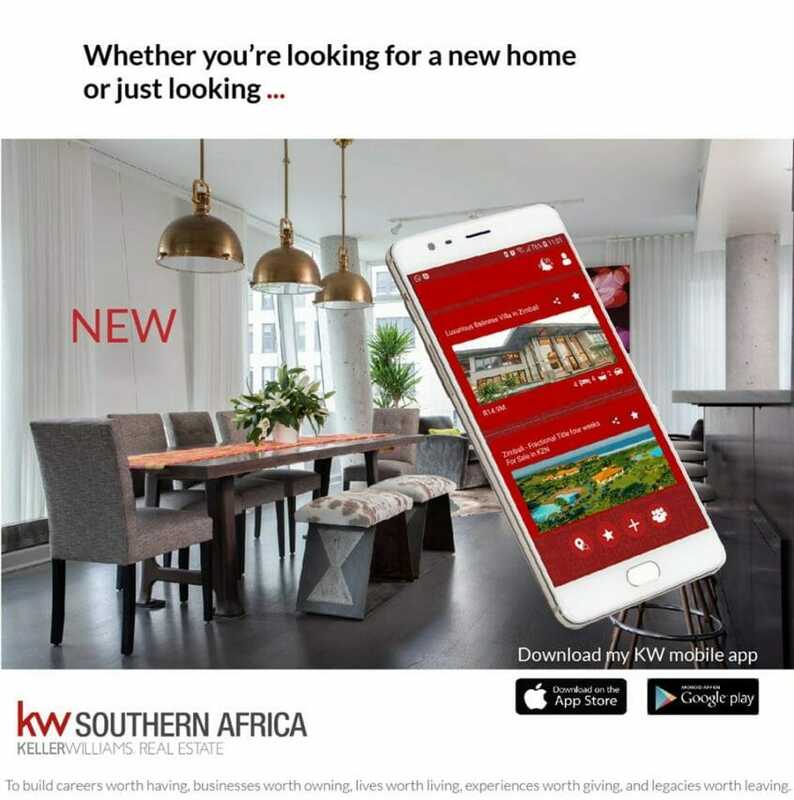 Keller Williams estate agents and their clients can now download the brand new KWSA MyEdge mobile app.